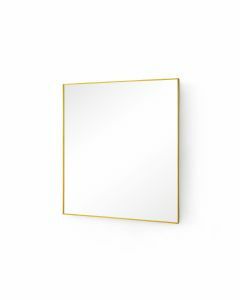 The Octet mirror features an eight-sided frame with a bronze-finished edge. The beveled, antiqued panels of the handmade frame serve as the perfect counter to the large expanse of the mirror they surround. 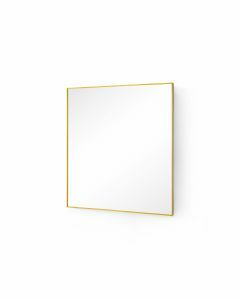 The mirror features antique mirrored wood and metal frame with installed D-Rings. 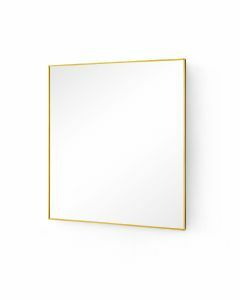 Mirrors require additional packing and ship via freight. It measures 38’’W x 38’’H x 6.25’’D. Click images for greater details.